there are new wings on the webshop now, but they seem to be 15k for the same kind of wings as last month's buster sword wing, which was 12k. is this intentional? Edit: I have changed the prices at 9:30 pm July 5 2017 website time/date. Now the prices shown are correct. Aaaaah! I need models for the Blue Jelly Hat, Beach Hat, Blue Jelly Scarf Wings, Beach Dolphin Wings, and Red Royal Cloak Wings from webshop! ♥ Hype hype! Ah, okay! I thought it was just recolors. I'm glad we'll be seeing some new ones, too, then! Also! 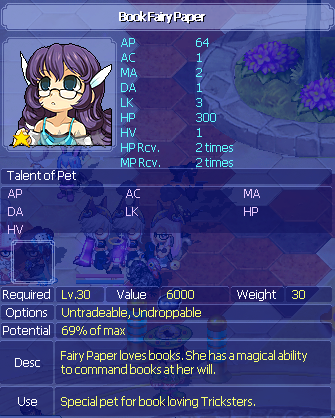 AH images and descriptions are incorrect for Book Fairy Paper and Book Fairy Ink. 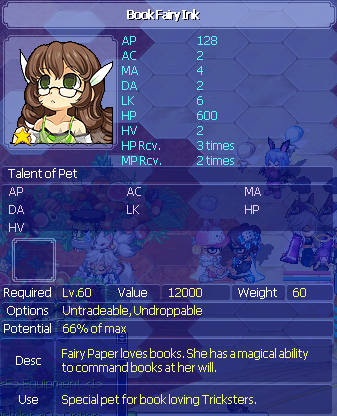 Fairy Paper loves books. She has a magical ability to command books at her will. 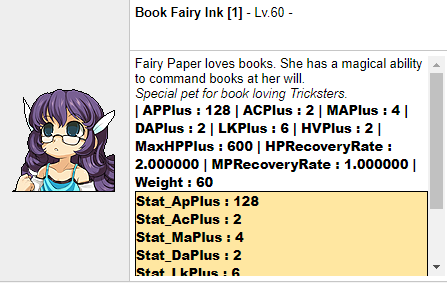 --> Fairy Ink loves books. She has a magical ability to command books at her will. Those new Colored Kimonos that Seulgi suggested are so cute! But that's kinda sad cause he didn't get any credit for it. First of all, great patch y'all ^^ Keep up the great work! I'm not sure how long ago these were released since I'm relatively new to this server - could we please have the Blue Vivid Boxes for the next patch? 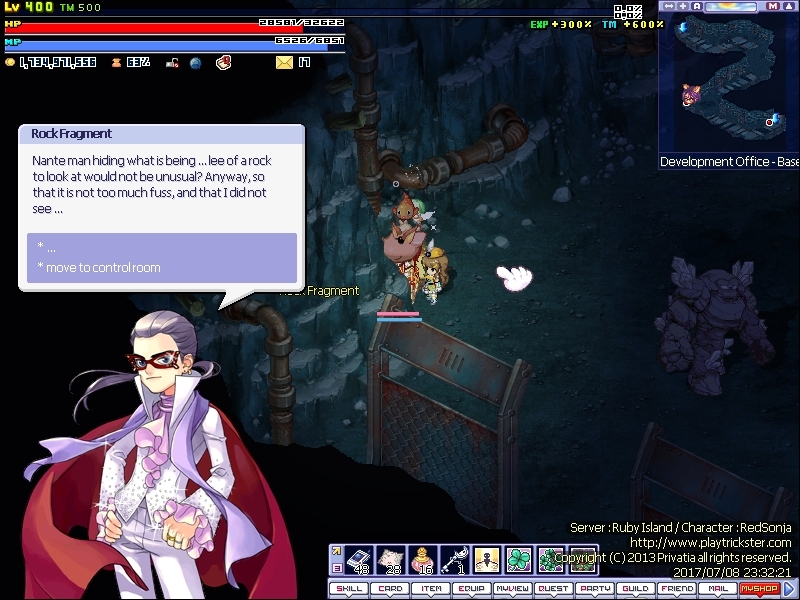 Can i ask for this box: http://www.trickster...rutera_200.html ? I'd still like to see magic kitty earrings, Like Flannel's suggestion from a couple patches ago. 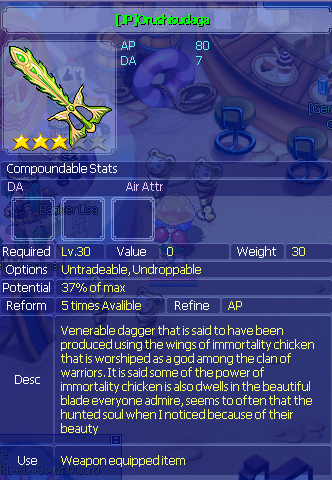 For anyone that wants to know, sharing what I got from the boxes. [JP]Rare ol system box 30: gun, acc, and shield. [JP]Rare Kiss Box 30: staff, hat, and acc. Problem: Wrong image - It shows Don Giuvanni instead of the correct image. Please provide justification for asking for weight reduction of items (esp. when the wt is basically down to almost nothing). p/s Mods, we need to discuss. Edited by hovado, 10 July 2017 - 06:35 AM. Unable to be 100% certain as i got these some time ago / off the AH. Feel free to point out if incorrect. first I wanna thank the whole team for bringing back my favourite game of all times. For the Big Ribbon Event. 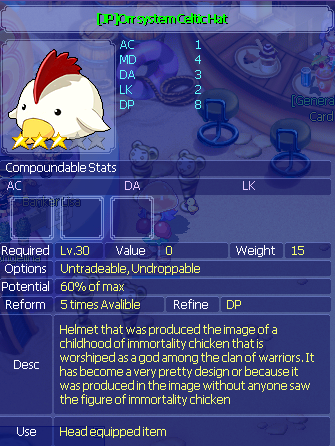 Does the Big Head Items have any lvl req. and stats? Or are they just for cosmetic purpose? I am asking this because I wonder if I should get one for my sheep and my cat. They're just for cosmetic, lvl req 1, no stats, and welcome to our server! If it's not too much to ask, could we please have the Kitty / Bunny 300 earrings back during the next patch? I can understand if this gets declined, just thought it'd be worth a shot.